We are pleased to offer a taxi and minibus hire service in Stratford Upon Avon and throughout the Warwickshire region and can accommodate travel to airports within the UK. 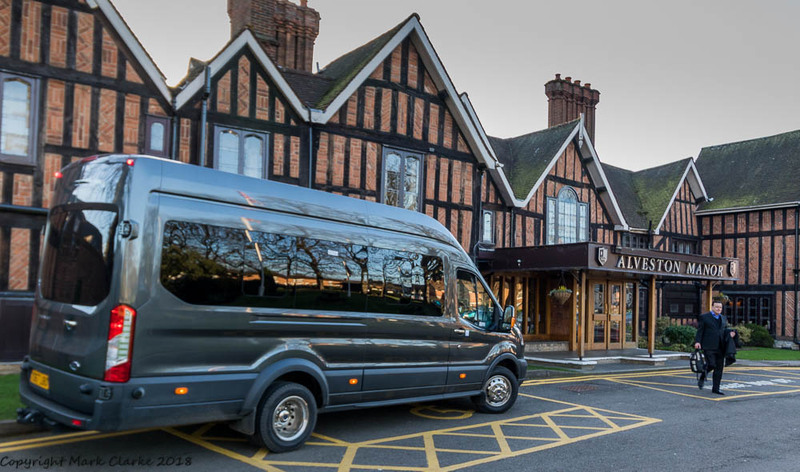 Whenever you require minibus hire for up to 32 people in Stratford upon Avon and throughout Warwickshire, call Mark’s Taxis and Minibus Hire today! All enquiries are welcome and we look forward to speaking with you soon. Please give us a call for more prices, we cover most UK airports….Local journeys are metered door to door regardless of location. We can be reached on mobile 07877 401048 or email info@markstaxis.net. Alternatively you can send us an email via the contact page on this website.